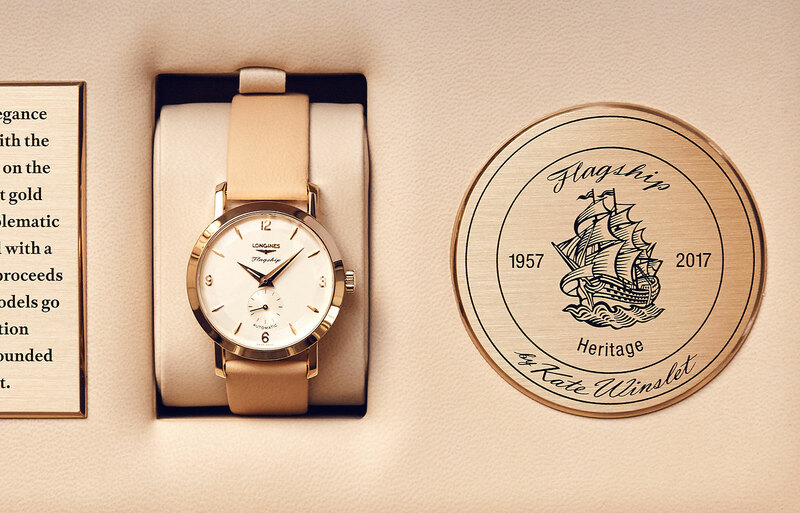 The British actress best known for her role in Titanic visited Longines in Saint-Imier last May and picked out a 1950s Flagship wristwatch from the watchmaker’s museum collection, which has now been turned into a five-piece limited edition for charity. Three of the watches produced – the Longines Museum gets no. 1/5 while Winslet receives no. 5/5 – will be sold online with all proceeds going to The Golden Hat Foundation, an autism charity Winslet established in 2010. Fitted with a two-tone silvered dial featuring applied markers and dauphine hands, the watches are similar to the Flagship Heritage 60th Anniversary editions introduced at Baselworld 2017, but closer to the vintage original in size, being 18k yellow gold and 35mm in diameter. The movement is a modern day cal. L609, which is an ETA 2895/2. 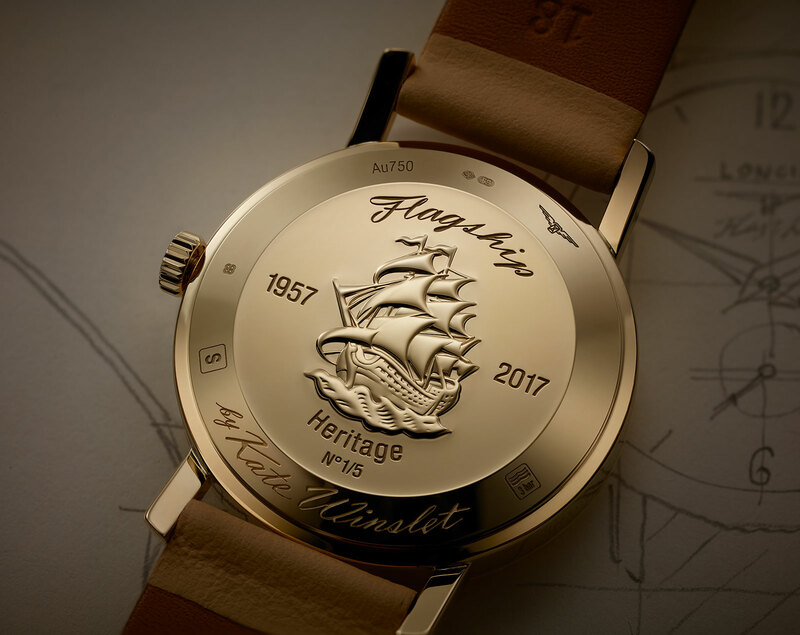 Bidding for each watch starts at US$25,000 and the winning bidders will receive the watch from Winslet herself at her next public appearance with Longines. The auction takes place from June 10 to 30, 2017. 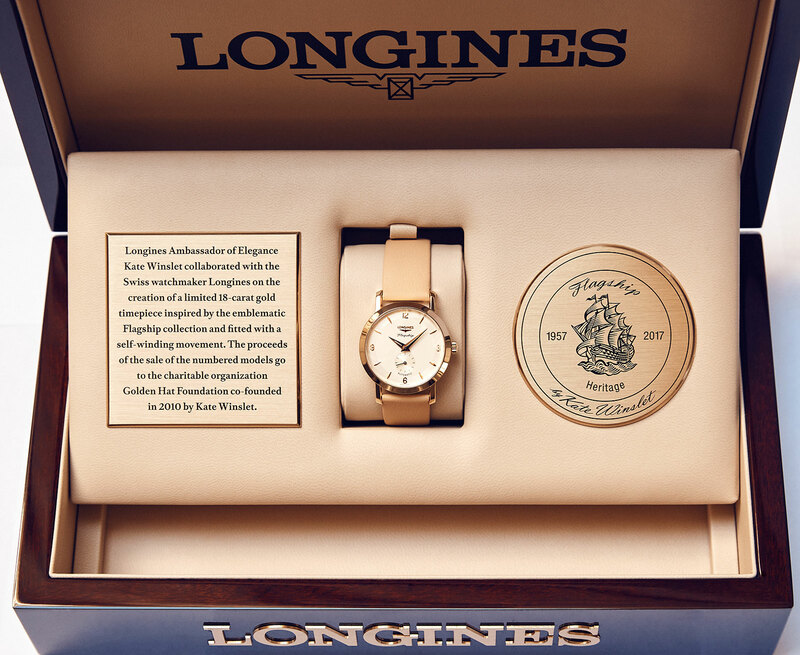 Bids can be submitted online via Longines. 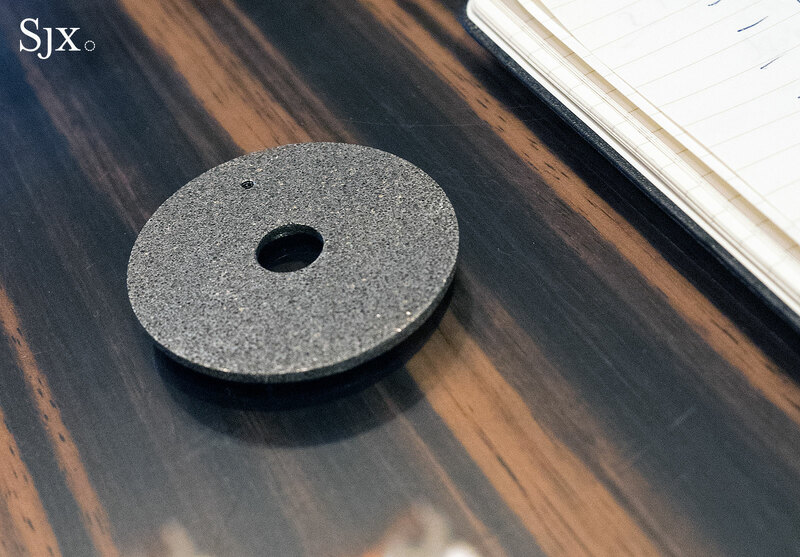 Starting in 2016, the stiffly formal Salon International de la Haute Horlogerie (SIHH) started to loosen up with the inclusion of independent watchmakers in an area known as the Carré des Horlogers (“square of watchmakers”). 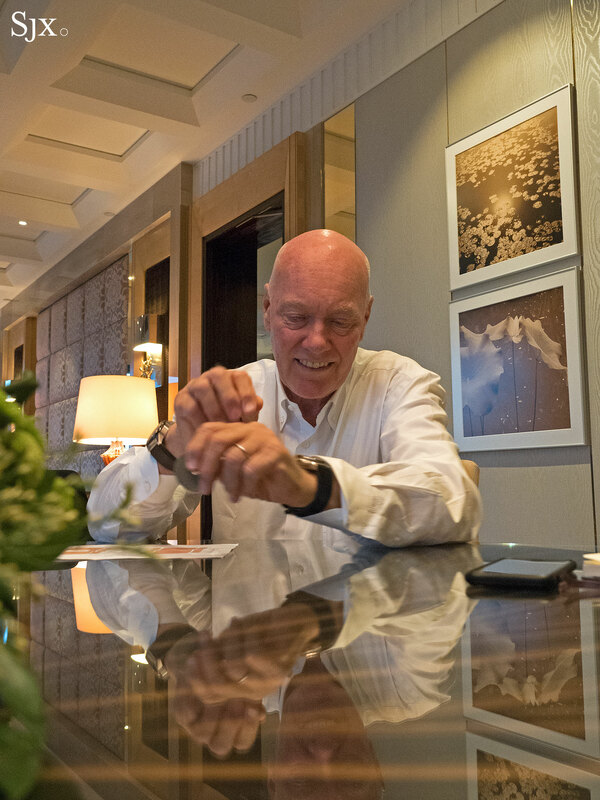 Historically dominated by high-end brands and those owned by Swiss conglomerate Richemont, SIHH will expand the Carré des Horlogers next year, with the latest additions being DeWitt, Ferdinand Berthoud and Romain Gauthier. At the same time, the main hall where brands like Cartier, IWC and Panerai show their wares, will also sees Hermès set up shop. This brings the total number of exhibiting brands in both the hall and Carré des Horlogers to 34. And the final day of the show will be open to public once again, albeit for a modest entry fee that was SFr70 this year. 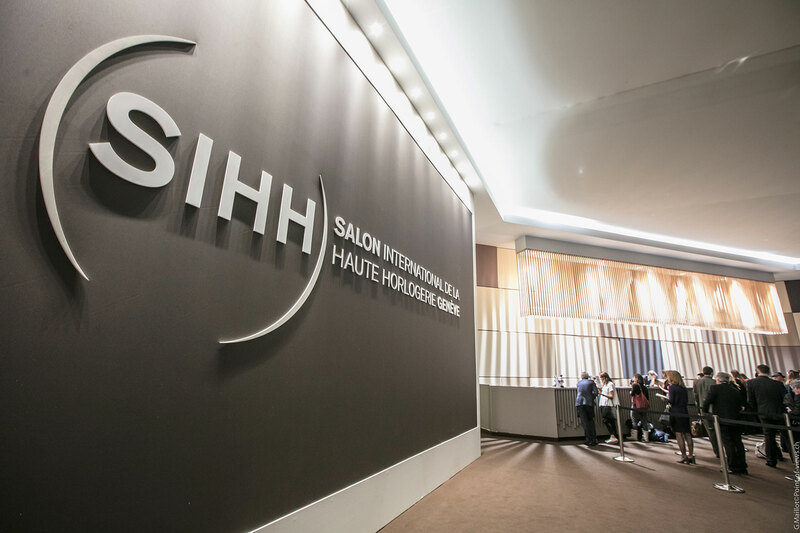 SIHH 2018 takes place from January 15 to 19, 2018 at the Palexpo in Geneva.